It is highly unusual that a golf trail, particularly one established in state parks, should include a course designed by Jack Nicklaus. 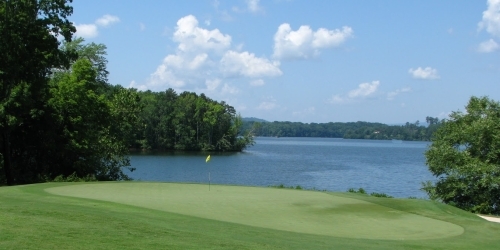 That the Tennessee Golf Trail includes among its nine courses three such Nicklaus designs-Cumberland Mountain, Harrison Bay and Tims Ford-borders on being too good to be true. 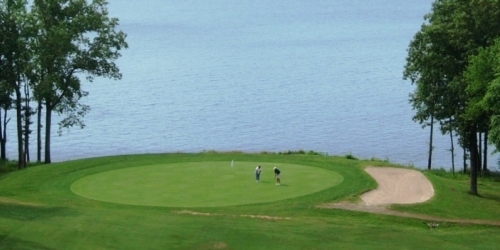 While perusing the trail's website, golfers may be forgiven for questioning their vision, since the rates for unlimited golf, cart, practice balls and rooms appear to be misprints, so fantastic are the bargains. And yet they are oh-so-real, so golfers should start packing. Watch the Paris Landing Golf Course Video. Watch the Cumberland Mountain Golf Course Video. Watch the Tennessee Golf Trail Video.